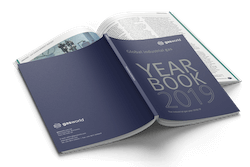 gasworld magazine remains the only truly global publication for the industrial gas community, reaching engineering, business and application managers, general managers, Senior VPs and CEOs in over 140 countries. 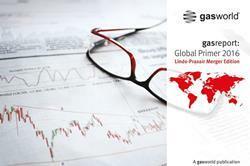 gasworld’s flagship global magazine reaches approximately 9,000* decision-makers per month. 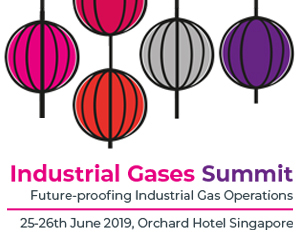 The magazine not only serves the thousands of gas companies, distributors and gas equipment OEMs that make up the gases community, but is increasingly being read by financial analysts, various third party specialists, gas associations and purchasing departments of major end-users. Typically, each edition covers regional news, special features, hot topics, business intelligence, major interviews with key industry leaders, company profiles, and much more. Through this depth of content, gasworld will dissect the issues and sectors driving the industry forward. 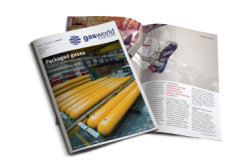 The gasworld US edition (formerly CryoGas International), is the leading business magazine covering the North American industrial, medical, and specialty gases industry. It is published in print, digital, and online formats, 12X per year. This publication continues to promote the growth, technologies, and economic health of the North American industrial, medical, and specialty gas industries through fair, accurate, and timely reporting. The comprehensive industry news, columns, and features contained in the magazine are now available online on the gasworld website. 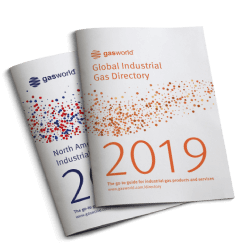 Each edition of gasworld (US edition) is focused on a market or issue of high importance to the industrial gas industry and includes breaking industry news, an exclusive gas market report, special features and analysis of gas markets, technologies, and/or operational issues, interviews with key leaders in our industry, company profiles, and more. 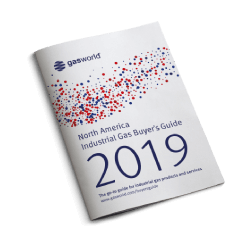 In 2019, gasworld (US edition), aims to present information on all the issues and sectors which are driving our industry forward. See our Media Guide for details. Big interviews with industry leaders. 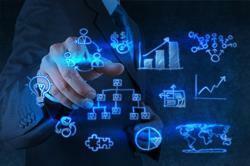 Market intelligence on the industrial gases industry. 10 minutes with… interviews with leaders and influencers in the industry. Hot topics and talking points in the industry and why. Distributor zone, providing key insight into distributor business trends. 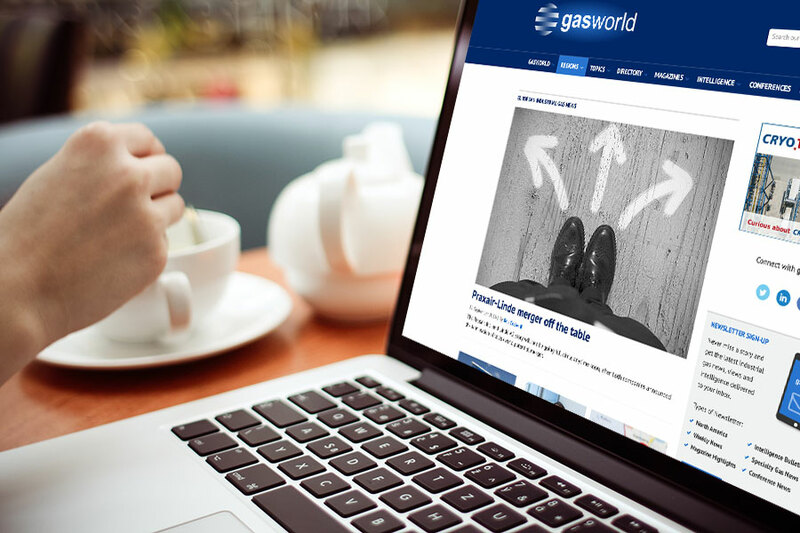 In 2018, over 263,000 repeat visitors regularly saw our advertiser’s brands and products on the gasworld website. Sessions have also increased by 168% compared to the previous year, averaging around 54,600 sessions per month, and looks set to continue growing for 2019. 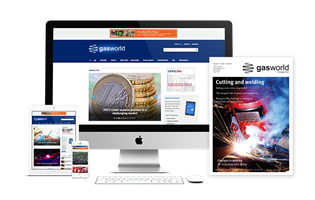 This number is increasing year-on-year as more industrial gas professionals are accessing gasworld digitally, so why not promote your business to this growing online global audience? Focused messaging to a growing online audience of industrial gas professionals. Reinforce brand awareness of your company on a global scale. Drive traffic to your website or other online offerings by linking your advert to a destination of your choice. Being the first to break news and information to you is what we enjoy doing best. We use fast and effective tools to communicate to industry professionals, including our weekly and monthly email newsletters, providing an additional source of content to our readers in a more direct capacity. We offer a variety of tiles, including our weekly and monthly bulletins, as well as a dedicated Speciality Gas newsletter. 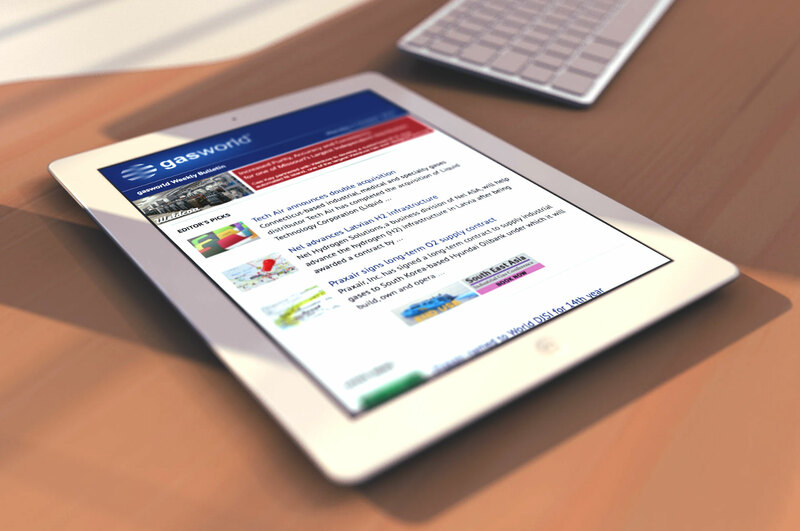 Our newsletters are opt-in only, meaning your adverts are viewed by an engaged audience. Advertising within our email newsletters is guarenteed to give you exposure to your target market - all from the comfort of their inbox. The combined monthly circulation for our newsletters now exceeds 20,000, making it one of the most cost-effective digital offerings. Maximise your brand awareness with our informative media tool sent to over 3,000 e-mail recipients per month. Target your desired audience with our niche specialty gas and North American newsletters. Drive traffic to your website and direct people to the products and services you wish to promote. 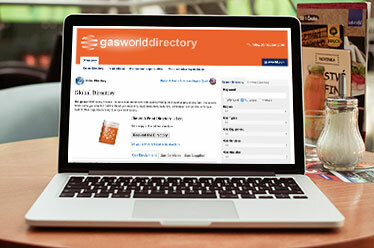 The gasworld website houses the most interactive and versatile online directory that exists in the technical gases media. An all-inclusive, worlwide guide to the industrial gas market. Not only does the directory have the largest A-Z listing of companies (over 4,500) in our industry, it also has the most comprehensive listing of equipment and gas categories. We continue to drill down into the categories to fit the product profiles that exist as the gases industry evolves. 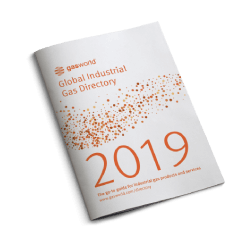 Posted to 3,000 industrial gas companies and some of the largest end-users globally, gasworld produces a hardcopy of the directory which is annually updated. Distributed at industry events including gasworld’s own conferences, we estimate readership of this valuable tool at 6,000 decision-makers worldwide. Listings available in print and online. Brand awareness within the industry’s only global directory which has a 12-month shelf-life, sent to and utilised by carefully selected key buyers and decision-makers. Extended exposure both online and print listings have a shelf-life of 12 months. Choice of promotional tools use video's, PDF's, direct web links and images to deliver your message. SEO Benefits drive increased traffic to your website and improve your google ranking.